Iseo triple sec offers great flavour and great value in equal measure. made from the distillation of the dried peel of the curacao oranges, it’s produced in italy and has crystal clear hues hiding that truly tangy orange flavour. 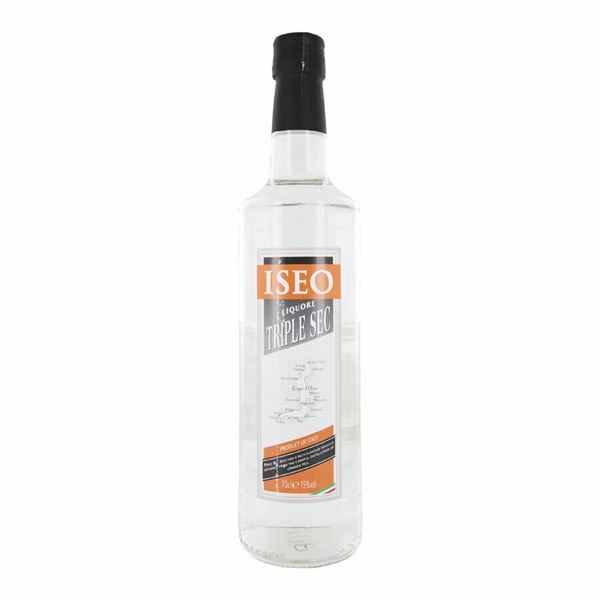 light on the palate and with a fresh orange blossom aroma, iseo triple sec is refreshing and sweet. sugary sweetness blends beautifully with the citric tang of the orange.